Newcastle Rescue & Consultancy strongly believe in supporting community organisations and are major sponsors of the Edgeworth Eagles Football Club. Being a sponsor of the Edgeworth Eagles gave NRC’s Managing Director John Owen the opportunity to discuss sponsorship with the Rose Football Academy. Newcastle Rescue had the pleasure of presenting Josh Rose with 500 printed drink bottles to be given out to all the academy students. Rose Football Academy was the creation of Josh Rose. 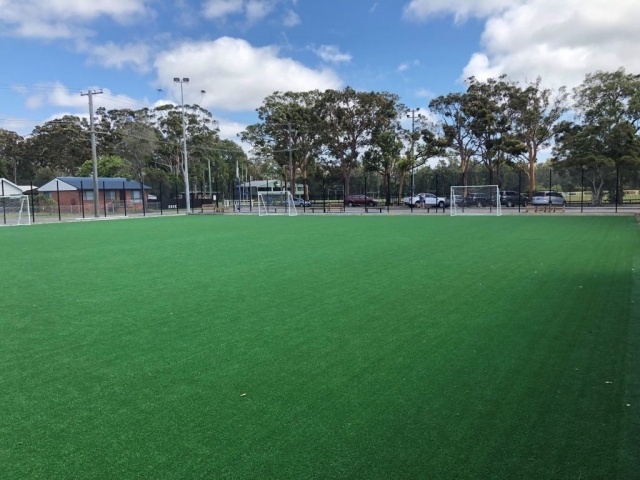 Josh has been a professional footballer for 17 years currently playing in the National Premier League Northern New South Wales side of Edgeworth. 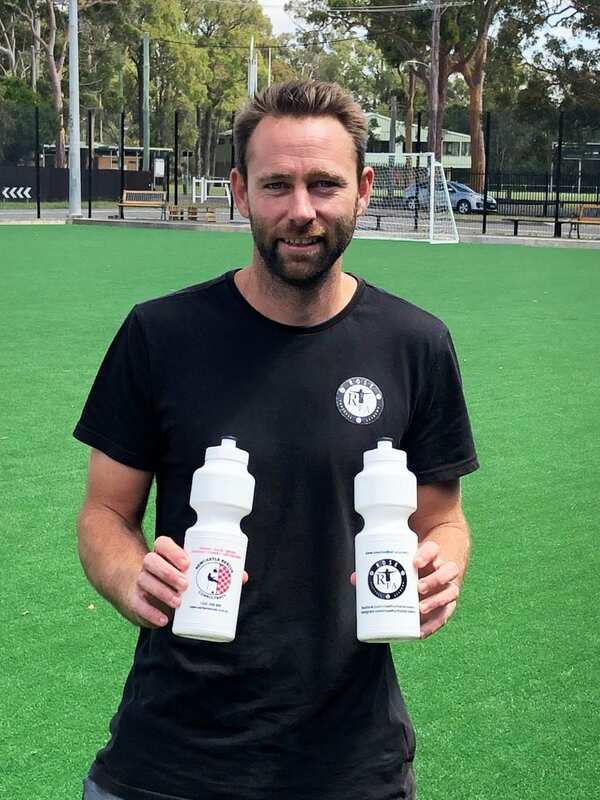 He previously played in the A-League for New Zealand Knights, Central Coast Mariners and Melbourne City as well as in the National Soccer League for Brisbane Strikers and in the Liga with Universitatea Craiova. Josh has always had a passion for coaching kids in football and saw a lack of development options in the Central Coast Area so the Rose Football Academy was created. From the team at Newcastle Rescue we wish Josh and the new academy all the best in the future.